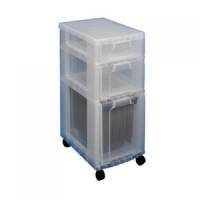 Really Useful Drawer Unit 1x17 Litre-1x12 Litre-1x 25 Litre Can Be Used For Suspension Files Pack of 1 3 Drawer pedestal unit with castors for ease of movement. 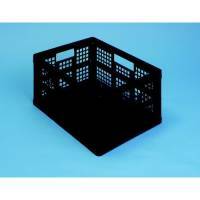 Really Useful 32 Litre Folding Crate Black Pack 3 Pack of 1 Folds flat for easy storage. 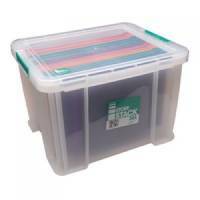 StoreStack 5.5 Litre Clear W400xD255xH80mm Storage Box RB90121 Pack of 1 Reinforced base and corners for extra strength. 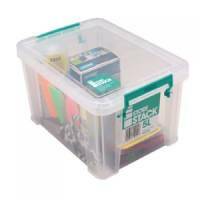 Lids feature location guides for non-slip stacking. 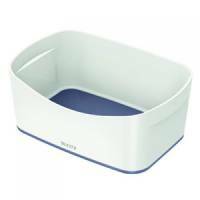 Supplied with a separate lid with strong clip-lock handles. 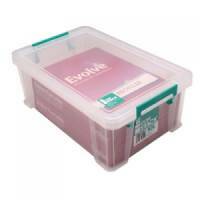 Stackable with or without lids. 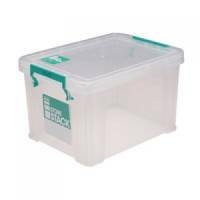 StoreStack 5.8 Litre Clear W350xD190xH120mm Storage Box RB90122 Pack of 1 Reinforced base and corners for extra strength. 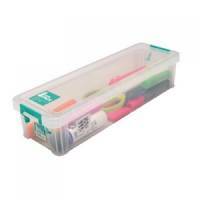 Lids feature location guides for non-slip stacking. 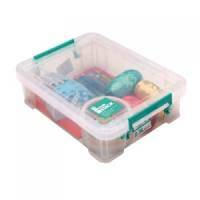 Supplied with a separate lid with strong clip-lock handles. 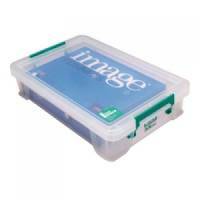 Stackable with or without lids. 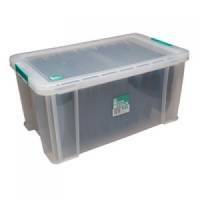 StoreStack 36 Litre Clear W480xD380xH320mm Storage Box RB90124 Pack of 1 Reinforced base and corners for extra strength. Lids feature location guides for non-slip stacking. 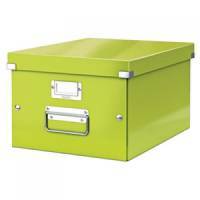 Supplied with a separate lid with strong clip-lock handles. 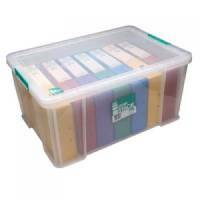 Stackable with or without lids. 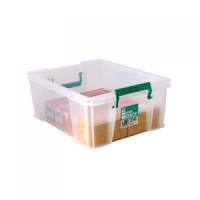 StoreStack 24 Litre Clear W480xD380xH190mm Storage Box RB11087 Pack of 1 StoreStack 24L Box. Reinforced base and corners for extra strength. Lids feature location guides for non-slip stacking. 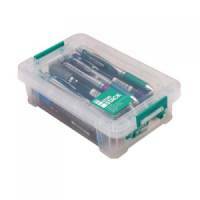 Supplied with a separate lid with strong, clip-lock handles. 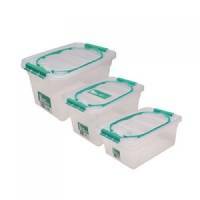 Stackable with or without lids. W480xD380xH190mm. Transparent.